Your one stop solution to all pest problems! You can rely on us to provide honest and professional pest control solutions that are safe for your family and pets. At Radar Pest Control, our priority is protecting your family, home and business from termites and everyday pest problems. We do this by only using the latest equipment and termite inspection techniques to assist in providing effective pest control management. We have professional indemnity insurance and are licensed in the services provided including general pests, termites and lawn pests. 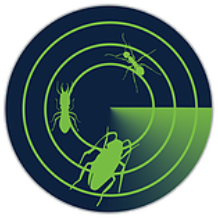 Radar Pest Control was started with the aim of helping the community easily manage general pest problems inside and outside their home or business. Mick, the owner-operator, is not only a licensed Pest Controller he also has a background in Greenkeeping, which means Radar is able to offer effective lawn pest solutions to their services. Radar Pest Control is a family-owned and operated Bli Bli business servicing the Sunshine Coast to North Brisbane areas. 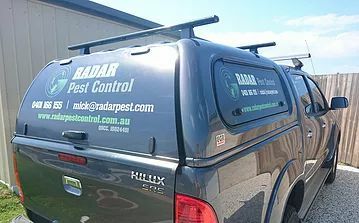 Contact Radar Pest Control or phone 0401 166 155. Call Us Today to Get rid of Pests!